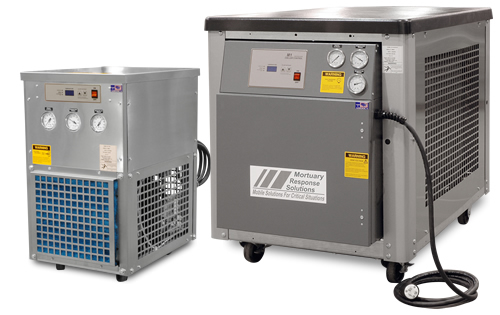 All of our Original Equipment Manaufactured chillers are built to the same exacting standards are standard Advantage chillers. OEM chillers are then re-branded and provided through distribution channels other than the Advantage representative network. Advantage can provide ¼ to 300 ton water chillers.